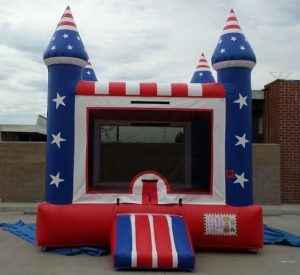 These days, parties for kids seem incomplete without the joy of inflatable bouncers. 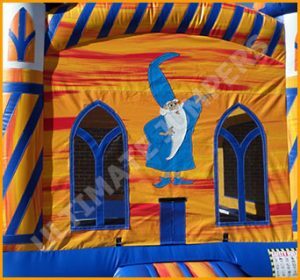 Years ago, inflatable bouncers were a form of entertainment at some parties. 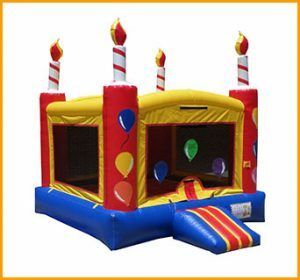 Nowadays, it is hard to come across a fun party without them! 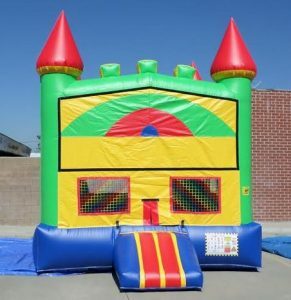 The joy of inflatable bouncers is simply unmatched. 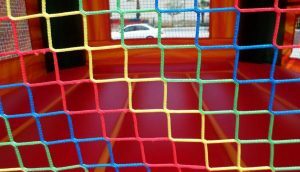 What other form of entertainment can you think of that can offer physical activity, fun, and excitement? 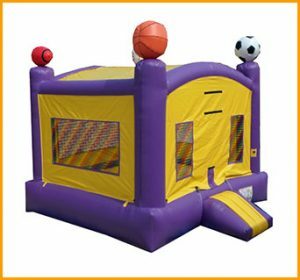 In addition, parents love inflatable bouncers because their kids can safely play while they relax! 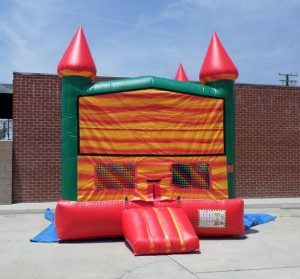 As you can see, there aren’t many other options out their for kids when it comes to safe entertainment that is also healthy. 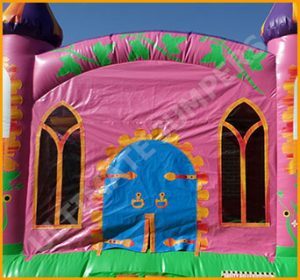 It’s no secret that inflatable bouncers are a very safe form of entertainment. 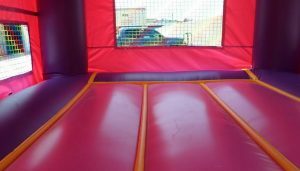 They are soft, bouncy, and ideal for kids who love to jump around. 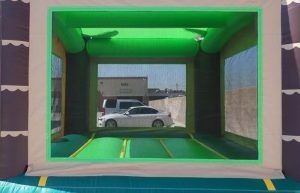 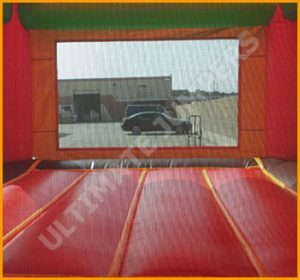 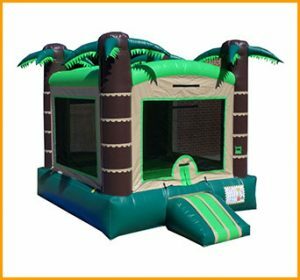 In fact, UltimateJumpers.com is the leading inflatable unit manufacturer when it comes to quality, variety, and price range. 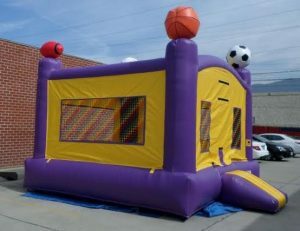 We manufacture any kind of bouncer you can think of. 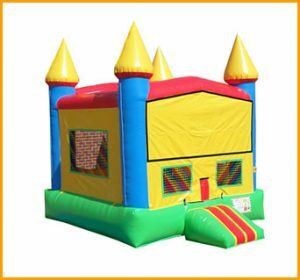 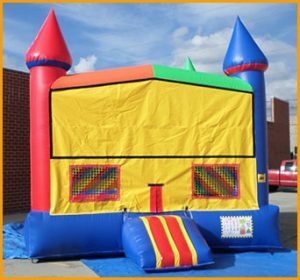 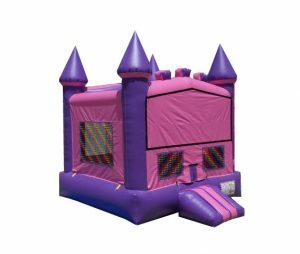 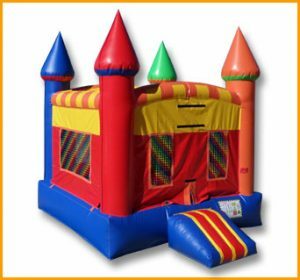 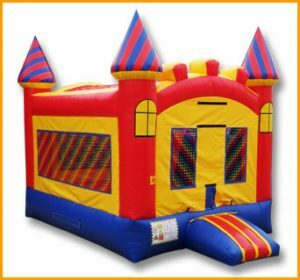 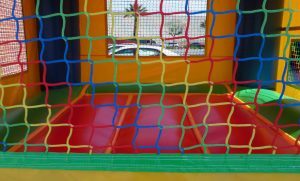 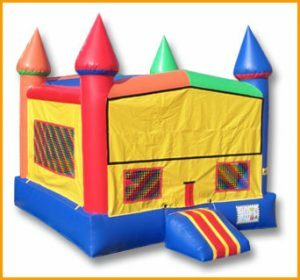 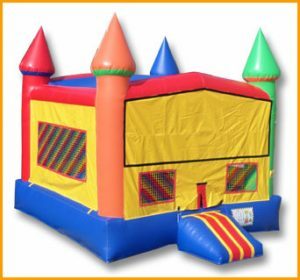 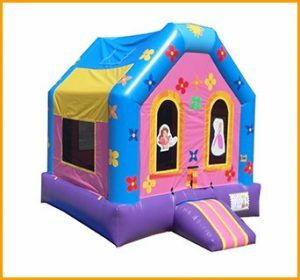 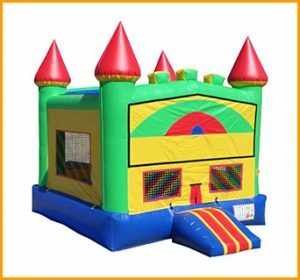 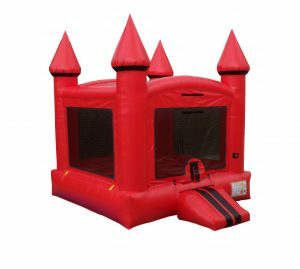 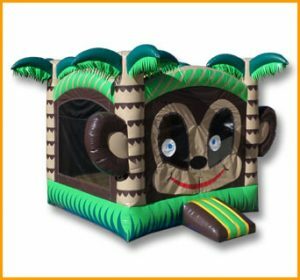 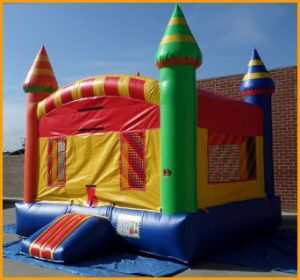 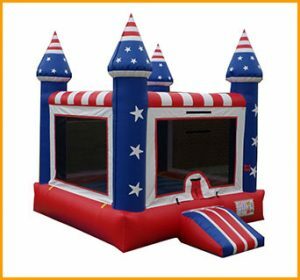 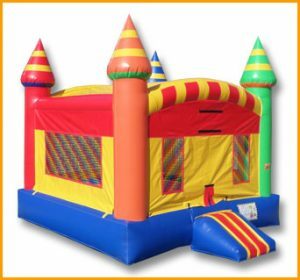 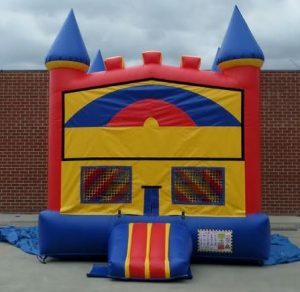 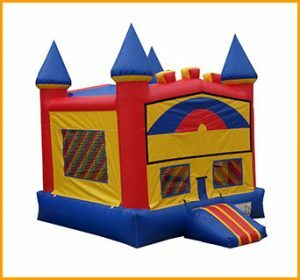 Some of our most popular inflatable bouncers are castle bouncers, jungle bouncers, sports bouncers, and princess bouncers. 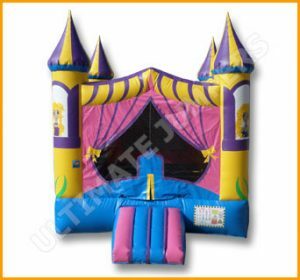 Whatever your party theme may be, we will have a bouncer for it. 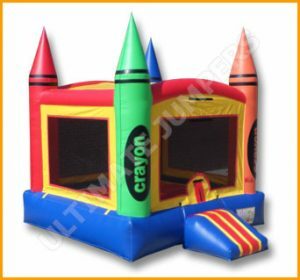 Many bouncers are created with fun, bright colors that will go with many party themes. 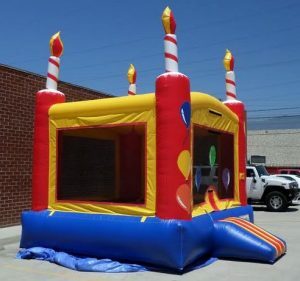 Many parents opt to rent inflatable bouncers for their kids’ parties. 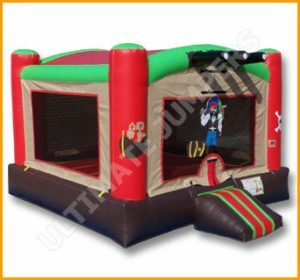 This way, their kids will experience the joy of inflatable bouncers without the maintenance and cost. 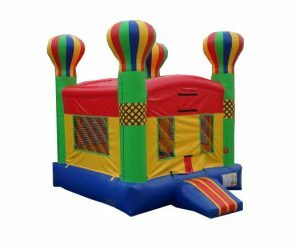 On the other hand, if you are homeowner with ample backyard space, the joy of inflatable bouncers can be at your fingertips all year round! 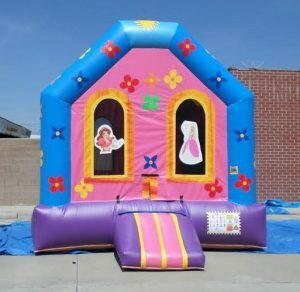 The smiles on your kid’s faces will make it worth every penny. 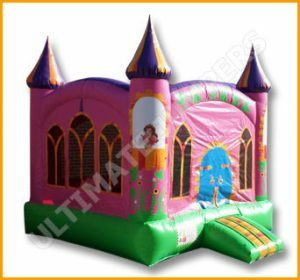 In addition, the joy of inflatable bouncers can be passed along by company’s who are looking to rent their inflatables out. 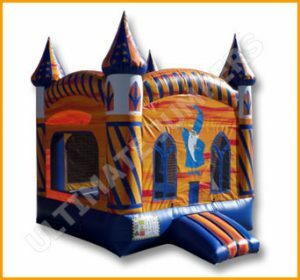 For example, if you are an inflatable rental company, you will want inflatable units that are made with durable vinyl. 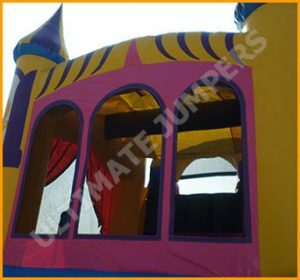 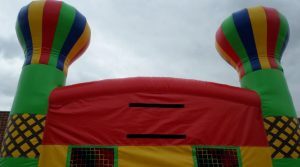 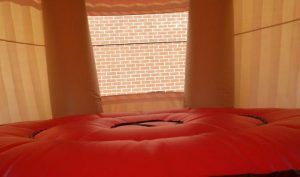 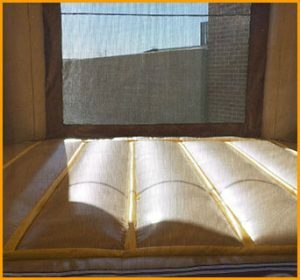 UltimateJumpers.com ensures the reliability and safety of every inflatable unit. 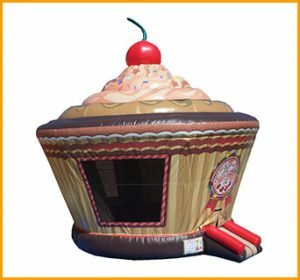 Just think of your inflatable bouncer as a long-term investment that will bring joy, laughter, and beautiful memories to thousands of kids! 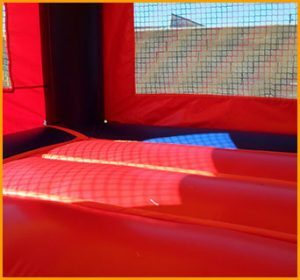 One of the most important things to remember when using an inflatable bouncer is to have adult supervision at all times. 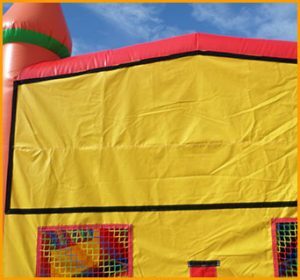 An accident with kids can happen in a split second. 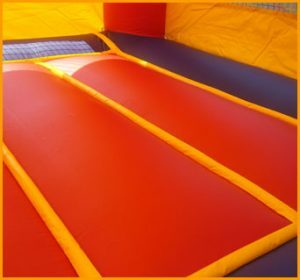 With the quick help of an adult, further injuries can be avoided. 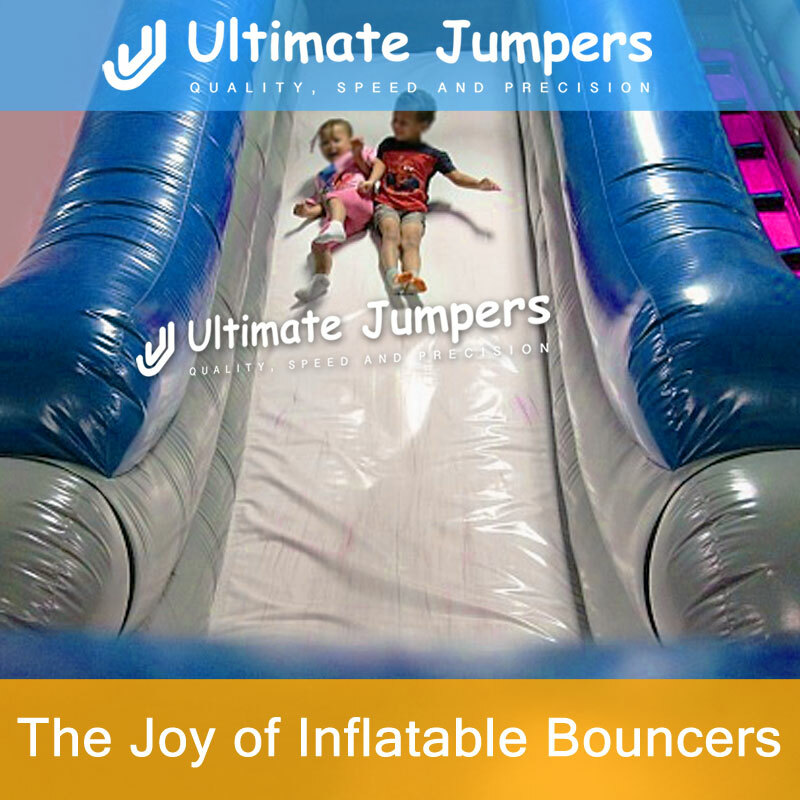 At UltimateJumpers.com, we are dedicated to providing high quality fun and entertainment for families and kids everywhere! 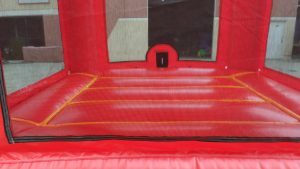 Why Get An Inflatable Obstacle Course for Your Company Picnic?